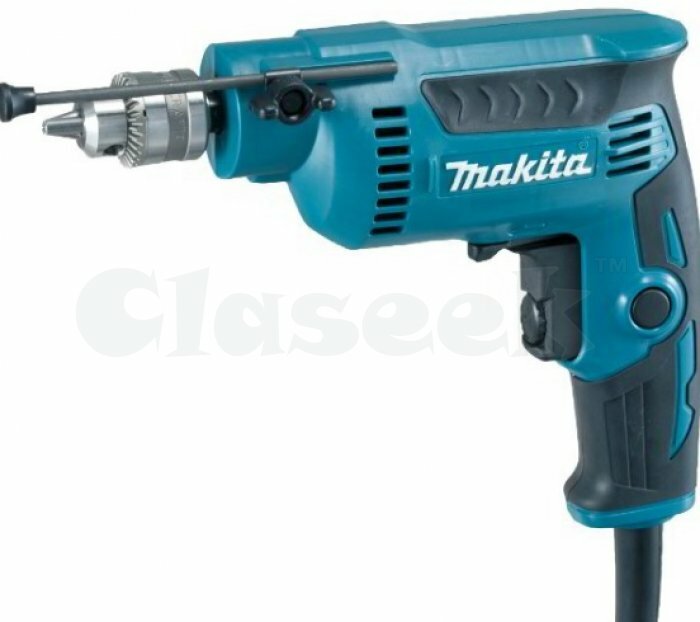 » Makita DP2010 High Speed Rotary Drill 1/4"
Power Tools PH is a long time supplier and retailer in the Philippines for tools, toolkits and of course, power tools. We've helped both hobbyists and businesses accomplish what they need with well-priced, quality products. With this new website www.powertools.com.ph, we are finally available to more people all around the country.